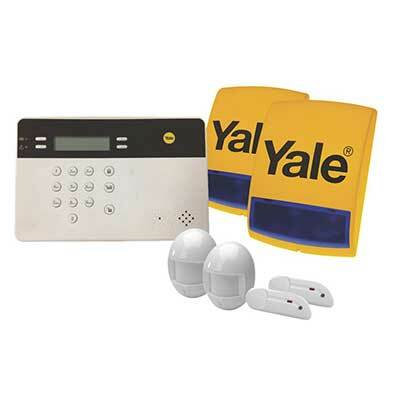 One of the most cost-effective security wireless alarms on the market currently is the Yale Easy Fit Telecommunicating Alarm because it operates at the higher frequency of 868 MHz. 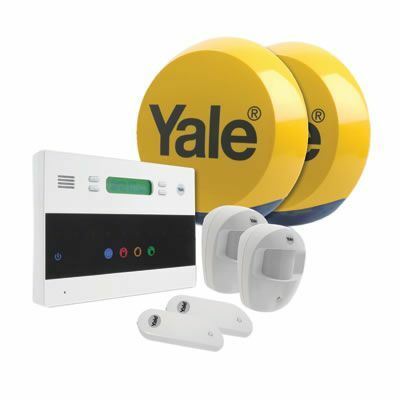 Yale has manufactured wireless alarm kits for many years and it has stood the test of time with good reviews and indeed AD Alarms have installed Yale Alarms for almost 3 years now. 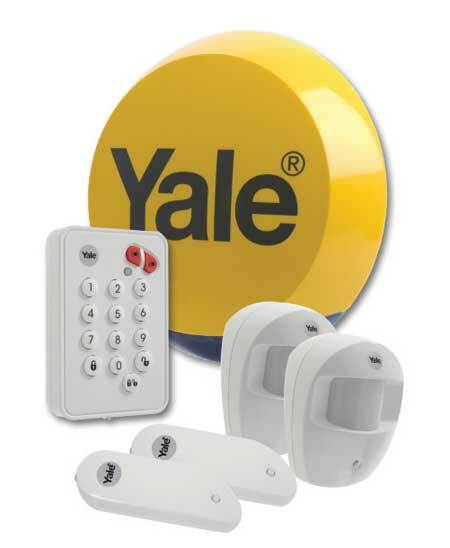 This new Easy Fit Yale alarm working at 868 MHz frequency which is almost entirely used just for wireless security systems and is much less cluttered than the alarm kits using the lower frequencies. 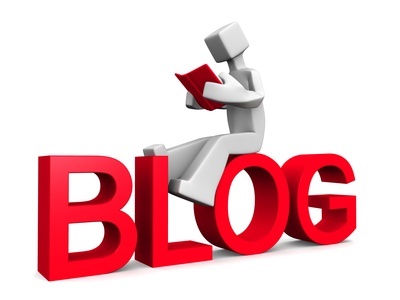 At this frequency equipment operate at “limited duty cycle” which means devices are only able to translate for a fuel millisecond, which means overall any given moment in time there are fewer devices using the frequency. 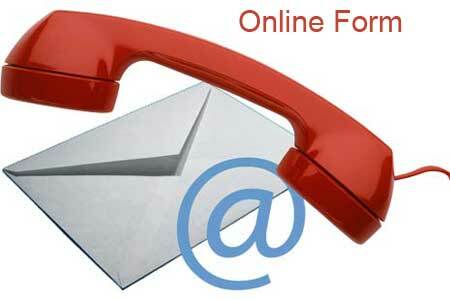 It has been stated that this makes the frequency over 100 times more immune to interference. There are also many other great improvements to this wireless alarm kit making it almost totally impossible to be traced and so improves anti-jamming. 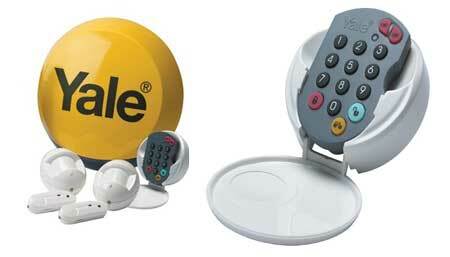 So now we selected a great piece of wireless kit to install here are some installation tips on what would make the system more functional and secure. entering, but this can make the system vulnerable because if an intruder manages to force open the door quickly the burglar can now potentially attack the main control panel easily and quickly . It has been known for a burglar to be able to locate the main control panel and destroy it before it’s actually triggered because the entry time it is still in operation and if this happened it would mean effectively there is now no alarm and no autodialler. If the main control panel can be put in a position which is not quickly and obviously located when entering the building and may be set to silence incoming timer, this can make the system much more secure because the control panel cannot be found quickly. In fact this safety action of hiding the main control panel can be taken a stage further by placing the main control panel into a position which cannot be located at all like an upstairs bedroom in a location not easily seen and then the system is operated by a second wireless keypad downstairs. Now even in the worst scenario if the wireless keypad was broken by an intruder, the main control panel would still be operating from its safe location sending out the alarm sound and transmitting the warning message to its auto dialler. Obviously the only thing that can restrict the position of the main control panel is the fact that it has to be plugged into the mains electricity and telephone landline, unless a GSM Transmitter is used which turns the auto dialler into a system using the wireless network. 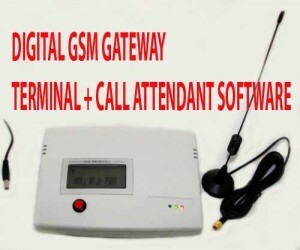 Now using the GSM gateway device the autodialler no longer requires the telephone landline and cannot disarmed from outside the building. I also recommend if possible if within budget to buy a second fully acting self-acting siren box which is fitted on the opposite sides of the building. If two acting units are used and one is tampered or destroyed there will still be the second one operating on the opposite side omitting its loud sound to warn the neighbours and to scare the burglars away. It is necessary to adapt the siren box to fit these by drilling the polycarbonate cover and pushing the LED through it making it visible and also making sure is watertight and then securing the battery pack inside the unit. 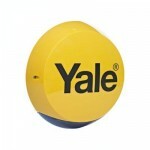 If good quality alkaline batteries are used for the flashing LED it can last the same period as the Yale Alarm batteries which is usually two years. It is very important to fit passive infrared sensors to ideally all the downstairs rooms as well as magnetic door contacts to the external doors and any particularly vulnerable windows. neighbours are people passing on the main road. So it’s a very good safety sense to make sure that particularly vulnerable doors or windows say to the rear side of the buildings have a magnetic contact attached, which will activate the alarm system quickly and before the intruder actually got into the premises. Passive infrared sensors would activate the alarm system in any room they are installed if an intruder gets in but the point is the intruder has actually gotten into the building before the system is triggered giving the person more of an opportunity to quickly take possessions to damage the alarm system. Intruders rarely breaking upstairs even if there are lower sections of the building making it easier to get to the upstairs windows like a flat roof single-storey extension to the rear of the property giving access from its roof to the upstairs windows. This is that the obvious reason that they try to choose a position where they cannot be seen easily by neighbours. Because of this it’s not usually necessary to fit sensors in all the upstairs rooms, unless in one particular room that is something of great importance. It is however good practice to fit one central passive infrared sensor on the top story landing which would cover all the bedroom doors. The usual situation is to have a part set program into the alarm which would omit this infrared sensor on the night-time part set allowing people to go to the bathroom, but would be active on a full set when the building is empty. It’s also a good idea to fit sensors into external buildings like garages and sheds which can be programmed to be armed during the day whilst the main building is occupied. 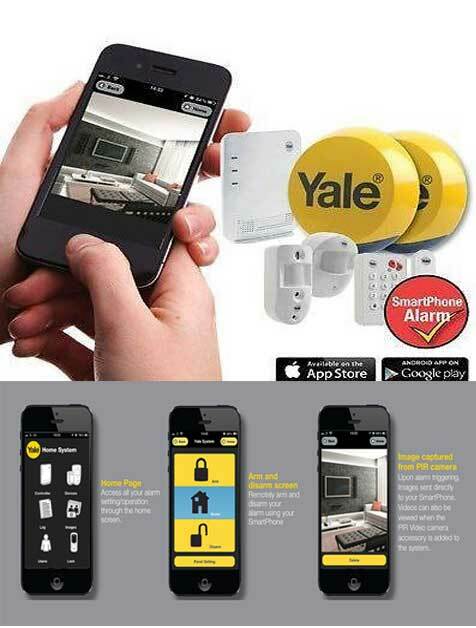 There are plenty of accessories for the Yale Easy Fit Alarm System like smoke detectors which will set the system alarm off with a different sound to the intruder warning sound. 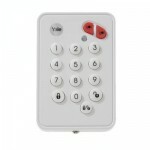 Also there are panic buttons, key fob is additional keypads which can be added quickly and easily. If dogs and cats occupy the property you can buy pet proof passive infrared sensors which will still operate if a human intruder tried to enter the premises. One last thing it can be very effective to fit a small sign to the windows warning any would-be intruders that this security alarm system is connected to an autodialler which will dial up local neighbourhood watch members, a small thing like this can really put burglars off attempting to break-in..
Also with the pre made non-interchangeable wireless alarm kits like the Yale Alarms, it becomes common knowledge to potential burglars that these kits incorporate the autodialler, which in itself is a big visual deterrent.